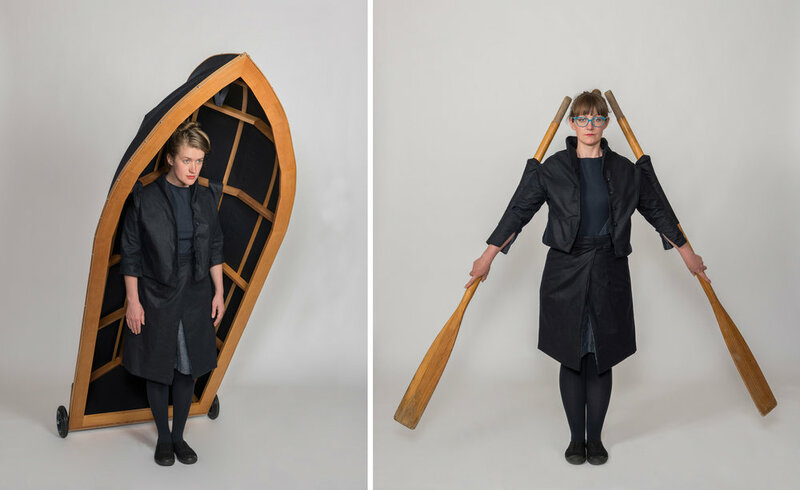 Boat race is a sculptural and performance work created for the inaugural Contour 556 public art festival, 2016. The work was created by Jacqueline Bradley, with additional performances from Helen Braund, Gemma Jamison and Kate Murphy. The artist would like to thanks Harris and Hobbs for their support in this project.